Cheers To The First 10 Years. Marvel Entertainment has officially revealed the cover and release date for their upcoming anniversary book, Marvel Studios: The First Ten Years. The massive 512-page book, which retails for $150, will hit stores on May 3, 2019, coinciding with the release of the still-untitled Avengers 4. It contains 250 exclusive illustrations along with over 100+ new interviews with key producers, studio heads, and tons of your favorite Marvel cast members, including Chris Evans, Robert Downey Jr., Chris Hemsworth, Mark Ruffalo, Chadwick Boseman, Scarlett Johansson, Chris Pratt, Jeremy Renner, Paul Rudd, Zoe Saldana, Evangeline Lilly, Benedict Cumberbatch, Anthony Mackie, and more. The house of Martell has collaborated with French interior architect and designer Eric Gizard to create the “Dôme” gift box for L’Or de Jean Martell. I worked by drawing inspiration from cabinets of curiosities where collectors would store precious, almost magical objects in Renaissance Europe,” Eric Gizard said. “I was also inspired by silver cloches from great restaurants that excite curiosity and showcase the revelation of an exceptional dish.” The Dome’s base contains a hidden book that emerges with a single push. A mirror placed behind the bottle reflects and enhances the colour of this intense cognac. L’Or de Jean Martell is a blend of very old Grande Champagne and Borderies eaux-de-vie, creating a unique blend of elegance, power and roundness. This blend consists over 400 rare eaux-de-vie, some more than a century old, and they come in a precious crystal decanter. 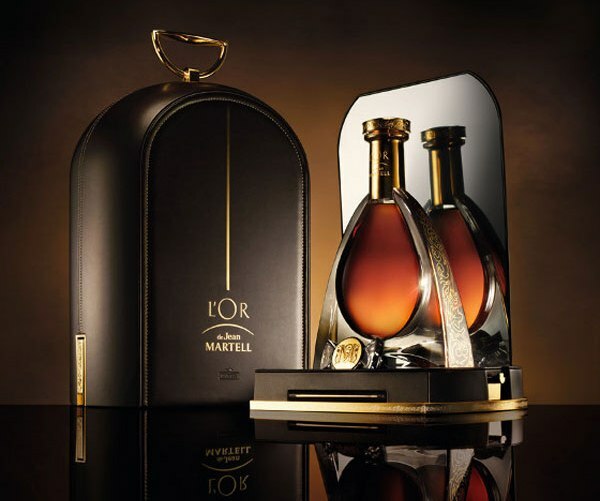 The cognac is a testimony to Jean Martell, whose founding principles are based on the pursuit of perfection. It has notes of fruited candy, sweet spices and gingerbread. 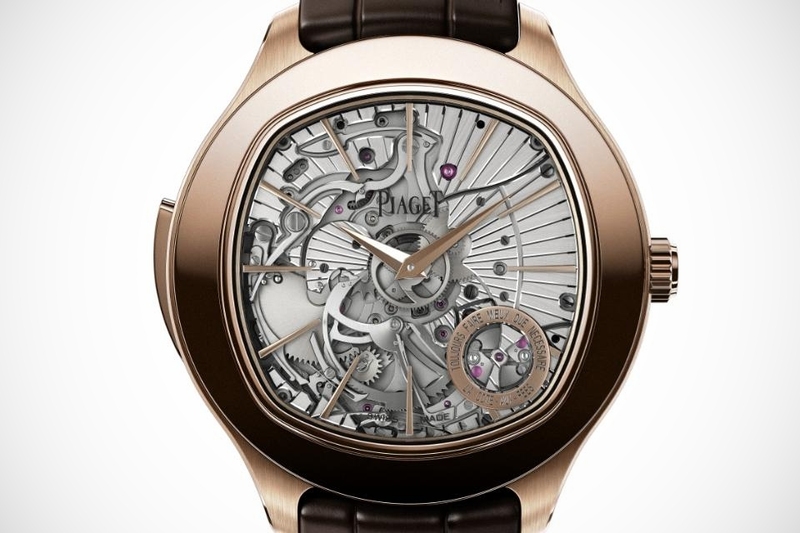 Introducing SIHH 2013— Piaget Emperador Coussin Men’s Wristwatch, the ultra thin minute repeater. 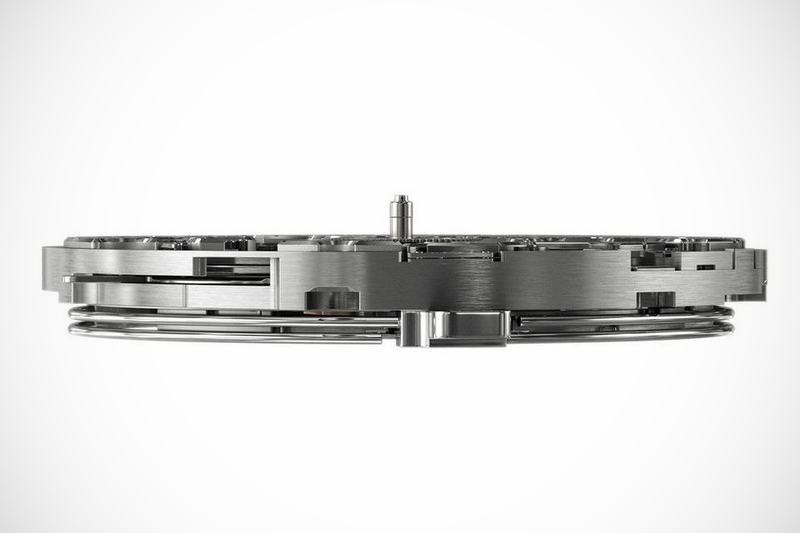 In fact, the thinnest self-winding minute in the world. 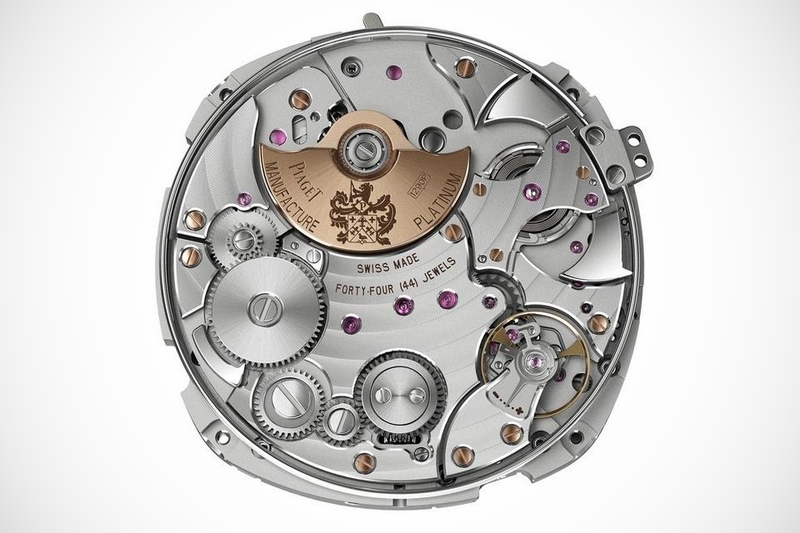 Since the brand itself represents the best in wrist watch industry, the 9.4 mm thickness in Piaget Emperador continues to inspire the collectors. Nevertheless, this edition keeps the 407 individual components despite a thickness approximately equal to 2 US nickels. The Red Ribbon Grand Marnier. 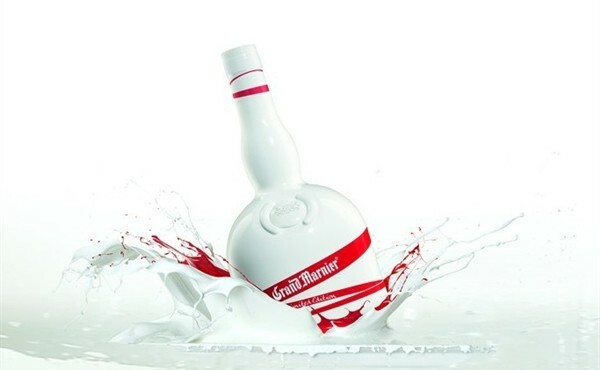 Grand Marnier is celebrating this year’s winter holiday season with the ninth annual limited edition of its classic Cordon Rouge. The bottle makes a bold transition from its usual brown and red seal, to brilliant white, with a red ribbon elegantly wrapped around its sleek curves. The new red ribbon design 70cl bottle will be available in selected wholesalers and luxury retail outlets. 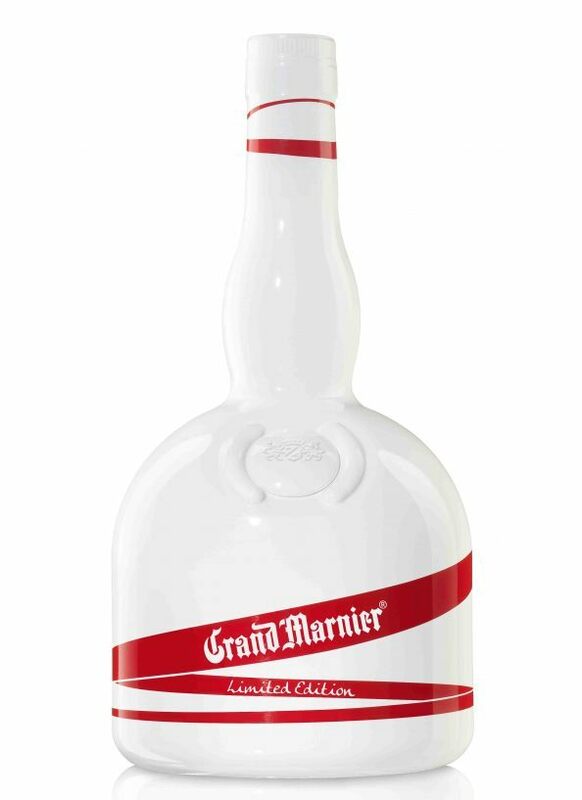 The price tag of this Grand Marnier special edition is at $59. 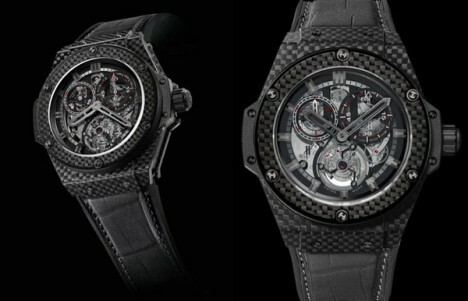 Hublot King Power Carbon Fiber Cathedral Watch. 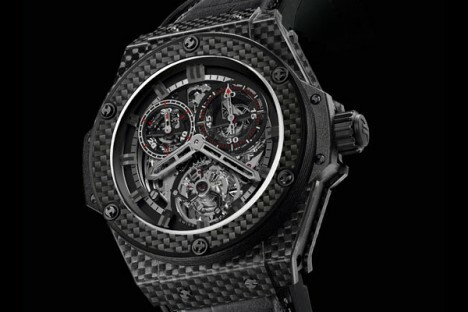 To mark the 2011 Baselworld Fair Hublot is presenting a world first, with a minute repeater watch featuring two “Cathedral” type gongs, a tourbillon and column wheel chronograph, with carbon fiber bridges, in a case made from carbon fiber. 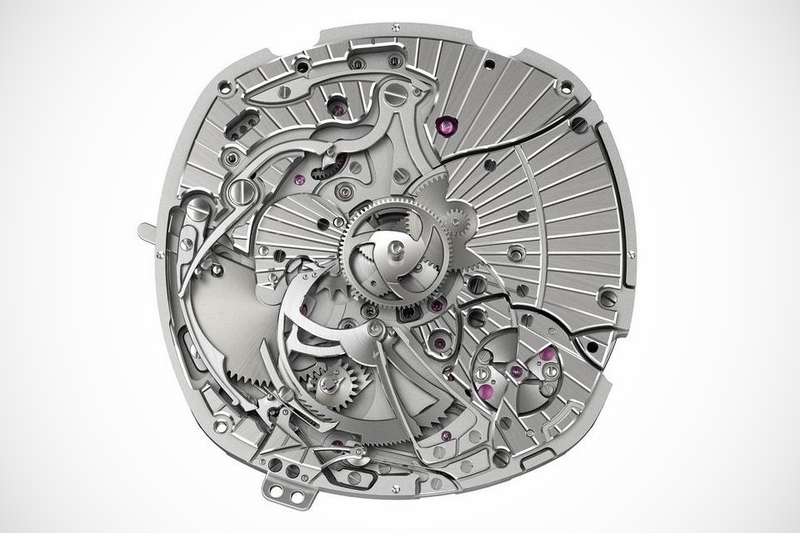 This is a perfect illustration of “Fusion” between great watchmaking tradition and the technology of the future. 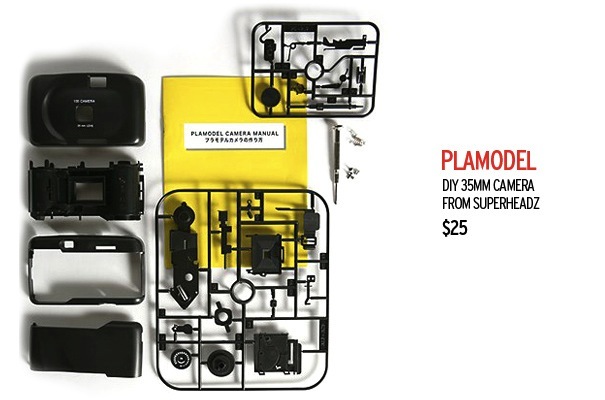 Now, if you scroll back any more than 2 pages, you’ll probably find some collection of work from a photographer that has thoroughly impressed me, or has displayed some stunningly inventive techniques in their body of work that landed them on this blog. 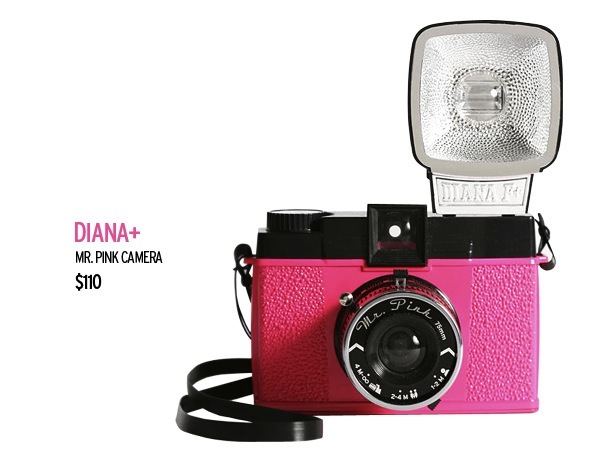 But one thing I’ve never focused on was the camera. 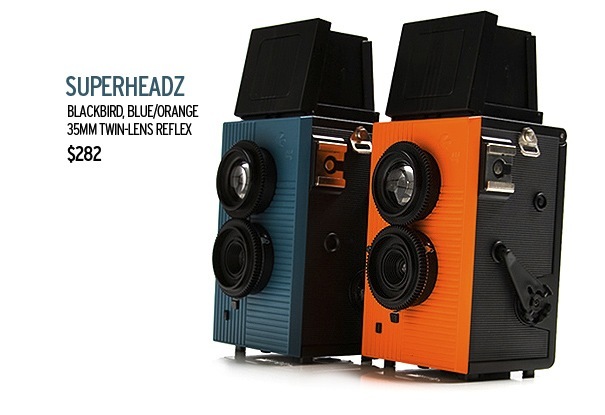 A camera is the only thing that can help people capture moments in time, that can double as a tool to create a work of art for certain photographers, so when I saw a sick collection of vintage, film, collectors cameras, I had to throw them up.